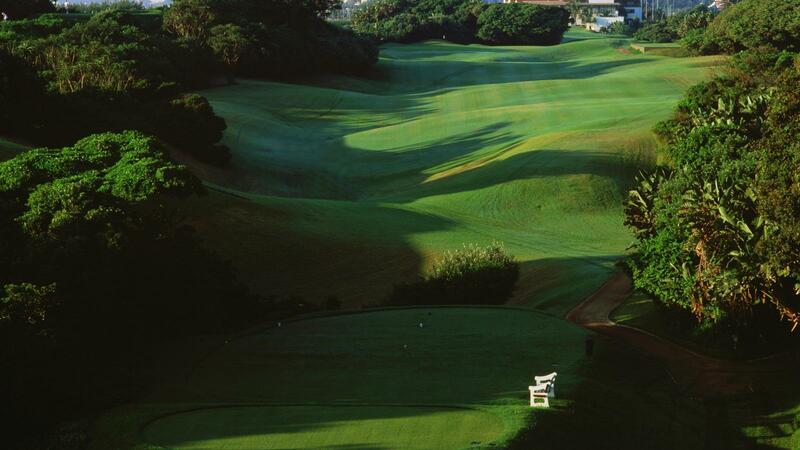 A course steeped in tradition and history, Durban Country Club boasts the unique claim of being the only course on the African continent to be rated in the Top 100 Golf Courses of the World by Golf Magazine USA and is rated in the top 10 in South Africa by Golf Digest SA. 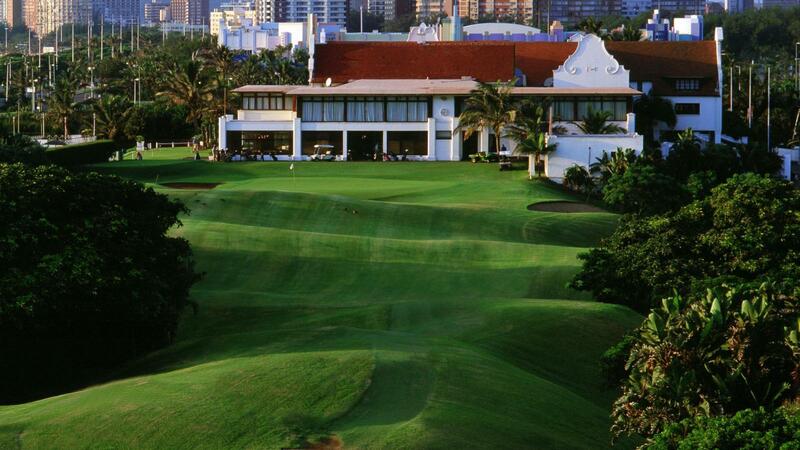 The par five third hole has been rated the best third in the world. 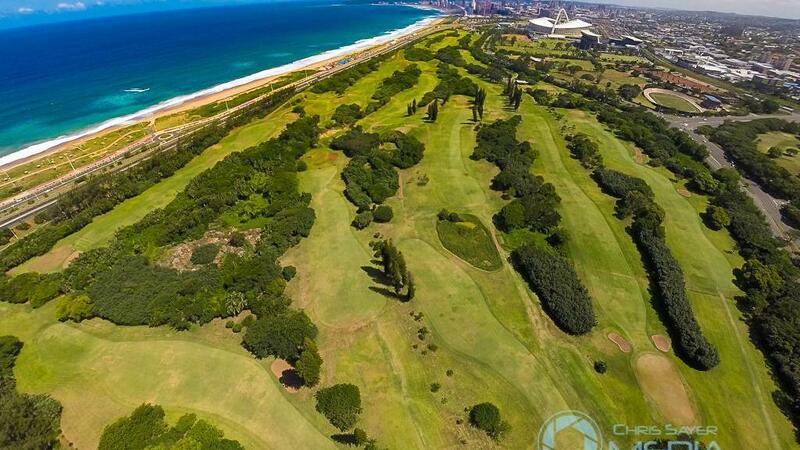 Playing from a high tee to a narrow fairway with dense bush and a predatory bunker on the left hand side you’ll see why this is the most popular hole on the course. 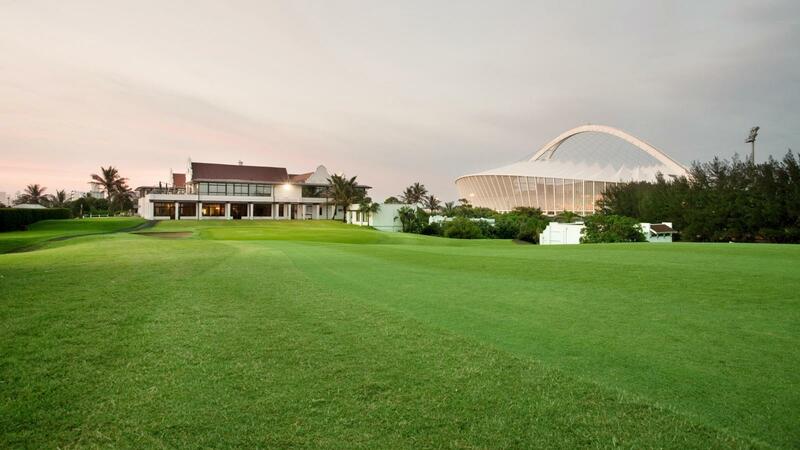 The course, overlooking the Blue Lagoon estuary and the Indian Ocean, has hosted the South African Open 17 times, including the centenary SA Open in 2010, this is more than any other club in South Africa. 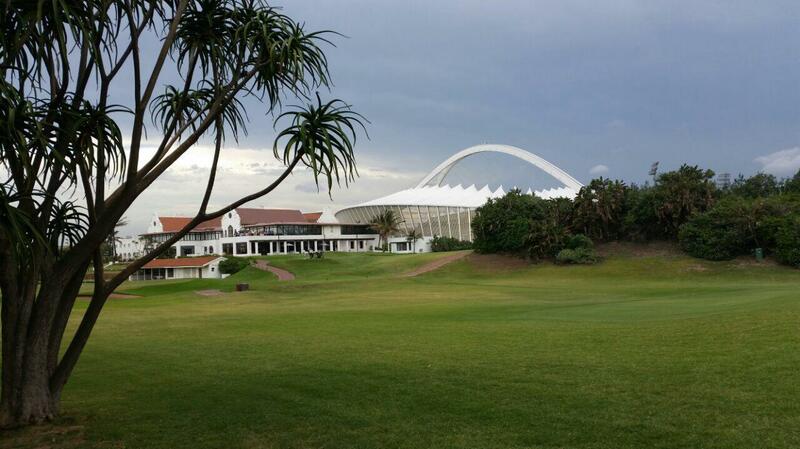 The 3rd hole, a 468-metre par 5, is rated the best third in the world. 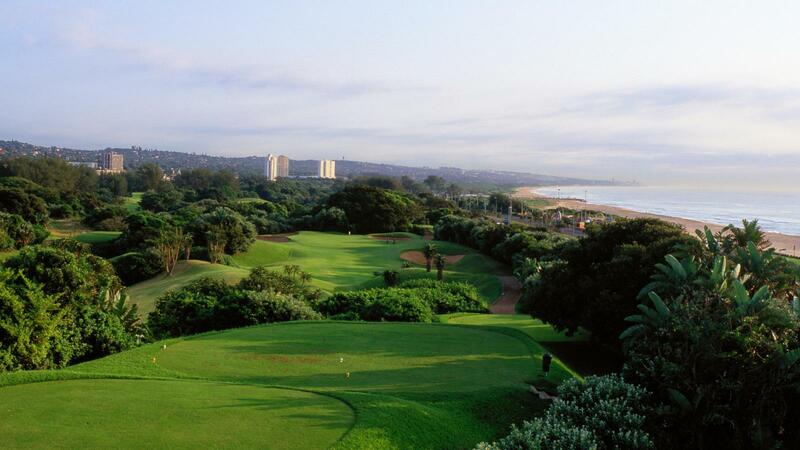 It requires players to hit their tee shot from the highest point on the course, overlooking the Indian Ocean, into a valley below completely exposing their drive to the ocean gusts. 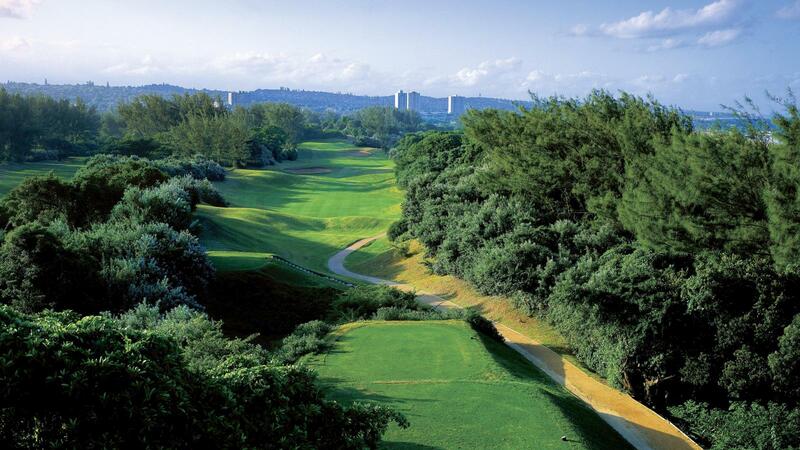 Players must avoid the trees on the right of this straight-away hole, but also miss the large fairway bunker that sits in the landing area on the left. Large trees protect the green’s left portion and will also punish any shot hit too long.